Hi there. 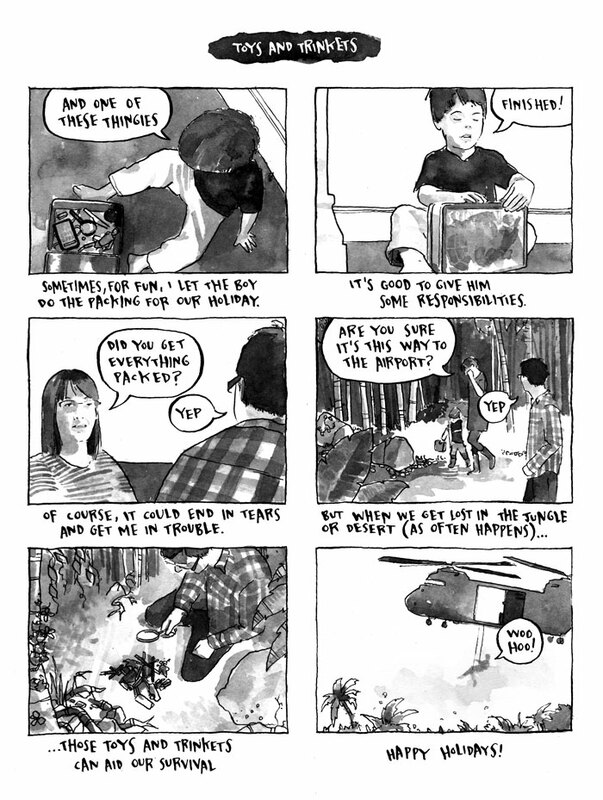 I will be at comica in London on Saturday 21st if you fancy poping by to pick up some comics or having a chat. If not I’m in Canada a couple of weeks later, so maybe you could catch me there? 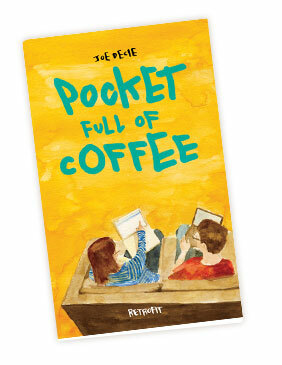 So my new 32 page comic Pocket Full of Coffee is out now.